Explore some of Myrtle Beach's best golf packages, courses, and accommodations. 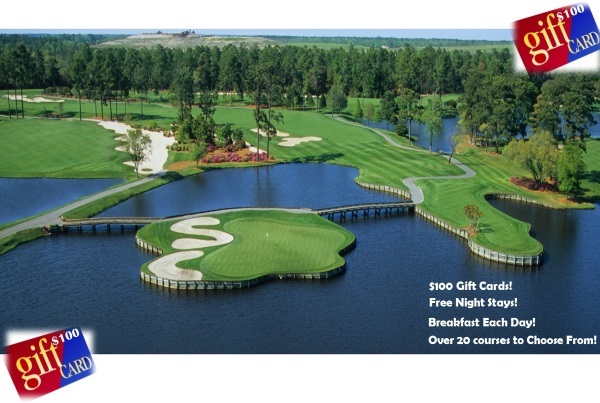 Premier Myrtle Beach golf vacations on some of the finest golf courses in Myrtle Beach, South Carolina. Rooms & multi room suites, condos, and villas, many with water views or at the edge of the courses. We have partnered with MyrtleBeachGolf.ca to offer you cost effective and reliable booking source available with 30+ years of experience. I loved working with Rob. We have an amazing trip and we'll be back next year. Just got back from our trip. Thanks again for your help. It was a perfect weekend with friends. 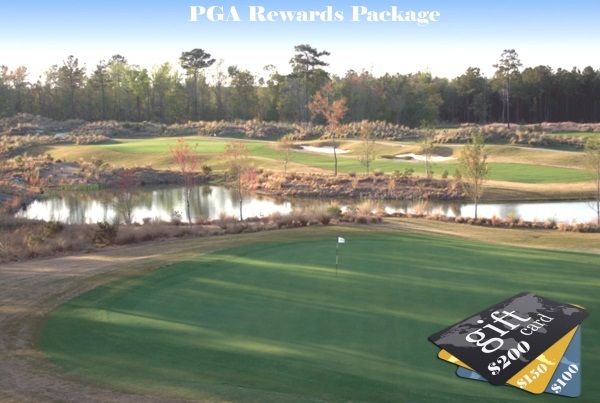 At GolfPackageCentral.com we’ve put together affordable, amazing Myrtle Beach Golf Vacations on some of the finest golf courses in Myrtle Beach, South Carolina. 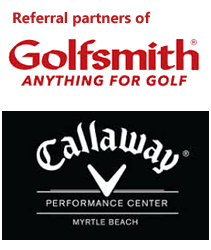 We have partnered with MyrtleBeachGolf.ca to offer you the most cost effective and reliable booking source available with over 30 years of experience. Choose from a wide selection of accommodations such as hotel rooms & multi room suites, condos, and villas, many with water views or at the edge of the course for easy access and a great place to unwind after a full day of play.